We are offering our clients with a comprehensive range of Industrial Mixer & Detergent Powder Plant. These are widely reckoned by our clients for their durable and high performance. Our range is designed and developed in compliance with international standards. We have been serving our clients through out the world with our precision engineered range of Industrial Mixer & Detergent powder Plant. 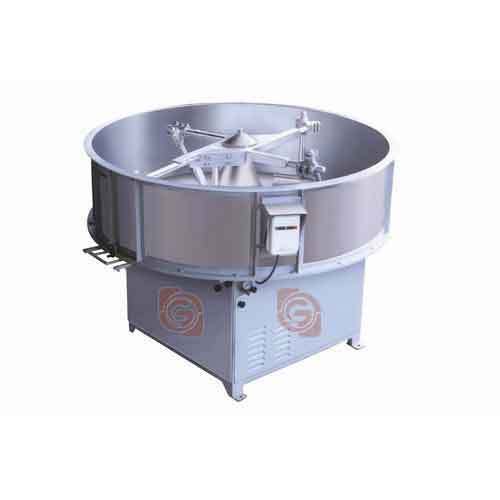 We also have free sampling policy for our clients for better decision making regarding the choice of machines as per their requirements.